Poundstone improvises with a crowd like a Jazz musician - swinging in unexpected directions without a plan, without a net. 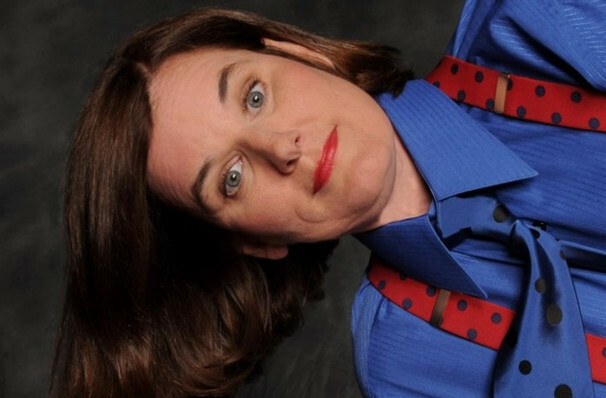 Appearing on stage with a stool, a microphone, and a can of Diet Pepsi, Paula Poundstone is famous for her razor-sharp wit and spontaneity. She returns this year with her smart humor and spontaneous wit for an evening of legendary comic material. 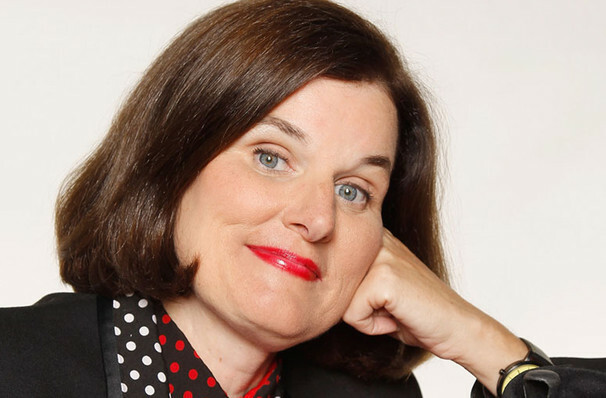 Her ability to interact with her audience members has been hailed for years, something most comedians fail to do - but there's no slowing Poundstone down as she continues to rip riotous laughter for all who witness her talent. 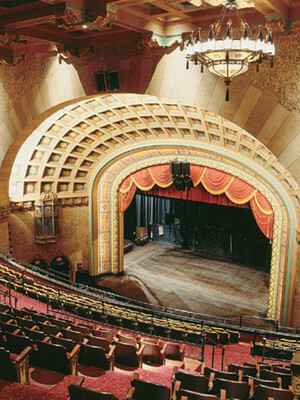 Make sure you don't miss this iconic comedian when she comes to your town. Paula is so quick and unassuming that audience members at her live shows often leave complaining that their cheeks hurt from laughter and debating whether the random people she talked to were "plants". Sound good to you? 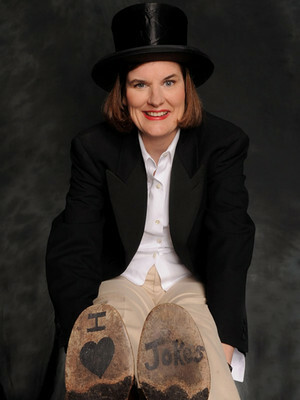 Share this page on social media and let your friends know about Paula Poundstone at Coral Springs Center For The Arts. Please note: The term Coral Springs Center For The Arts and/or Paula Poundstone as well as all associated graphics, logos, and/or other trademarks, tradenames or copyrights are the property of the Coral Springs Center For The Arts and/or Paula Poundstone and are used herein for factual descriptive purposes only. 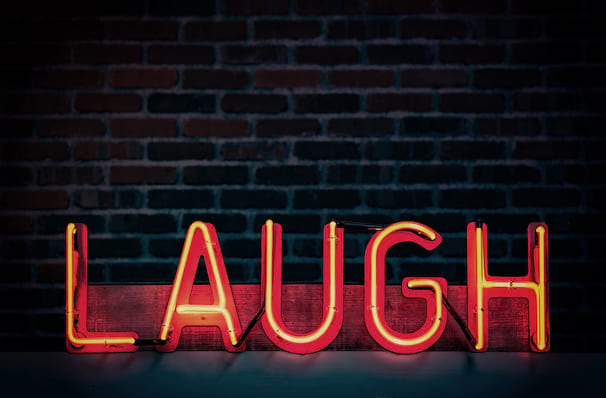 We are in no way associated with or authorized by the Coral Springs Center For The Arts and/or Paula Poundstone and neither that entity nor any of its affiliates have licensed or endorsed us to sell tickets, goods and or services in conjunction with their events.